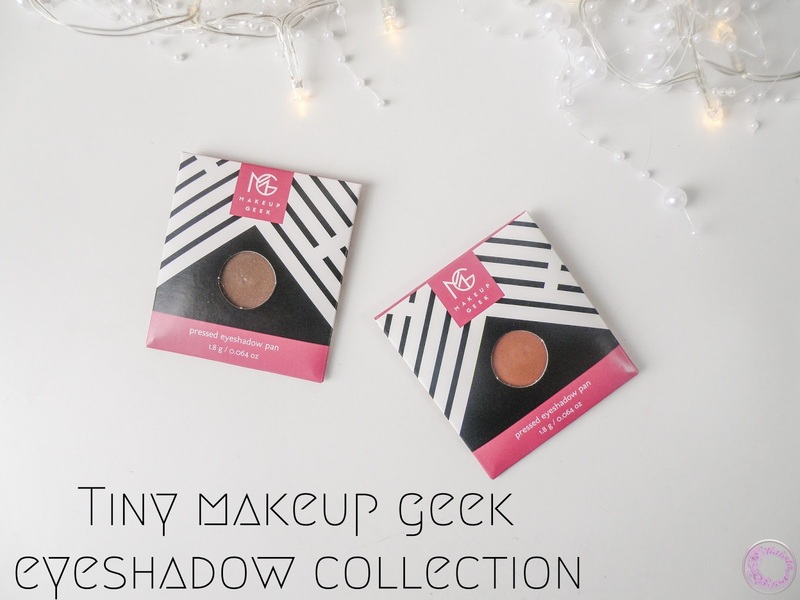 Makeup geek has changed the face of economical eye makeup big time. Everyone raves about the products quality, colour pigmentation and variety of shades. Like seriously, £4.95 for an eyeshadow pan is a bargain. I, on the other hand was very late to the game. The first reason was the product availability in UK. 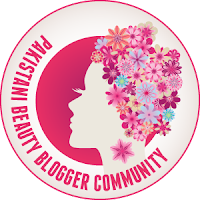 The brand was not easily available before BeautyBay.com which is an online makeup store. 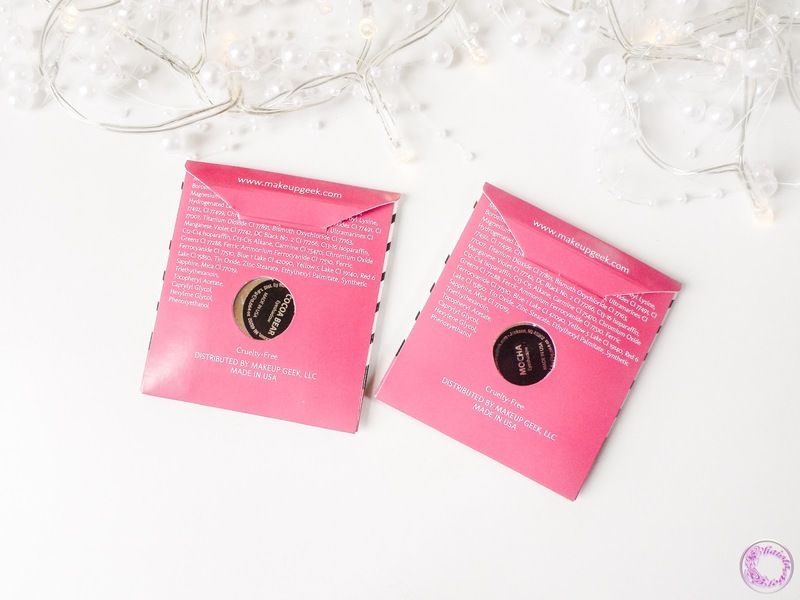 Second reason was, I wanted to build my own MAC eyeshadow palette and I was on a hunt of finding perfect brown neutral eyeshadows. And no, I didn’t want Too Faced chocolate bar. 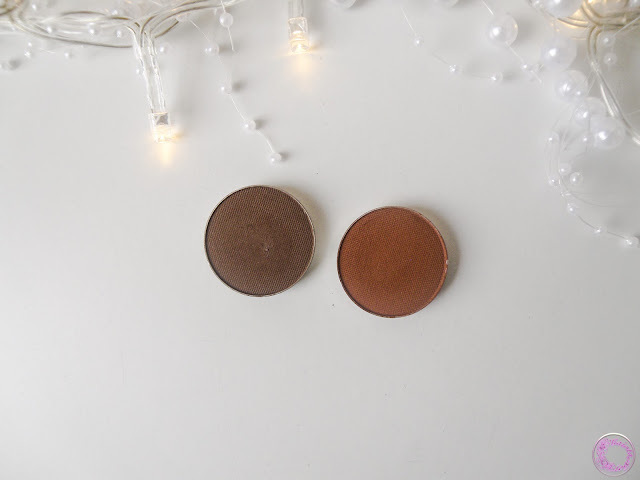 When I decided to check what was the fuss about MUG eyeshadows, I obviously went for brown shades and I got two very popular single eyeshadows Mocha and Cocoa Bear. According to MUG eyeshadows collectors, these are must-haves from MUG so I decided to go for them. Or maybe it was winter and both the shades sound like rich, warm and chocolaty drinks. Mocha is deep matte brown. I wanted deep brown eyeshadow for a very long time anyway. I love to use such shades as an eyeliner for soft smoky looks. I personally feel that black eyeliner looks a bit harsh on me. Mocha is perfect for that purpose. However, as much as I wanted to love this shade, I didn’t like the finish of it. It is very soft to touch but it goes a bit patchy and needs a lot of time to blend to the finish I want. I need to layer it up quite few times and then it looks very powdery and heavy on eyes The pigmentation is also not very impressive. 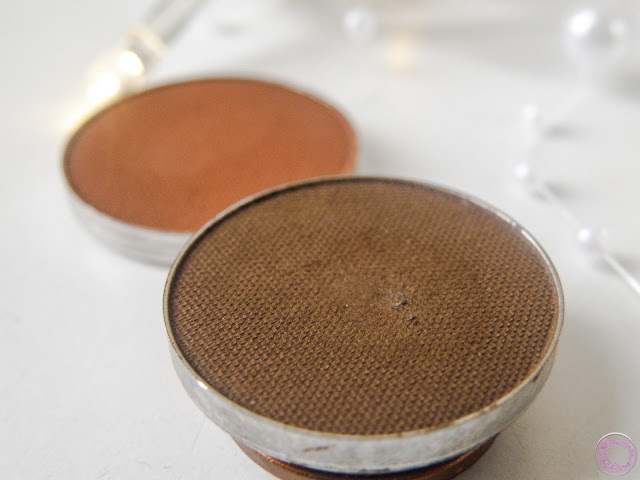 It doesn’t apply as pigmented on skin as it looks in the pan. I was very excited about this shade initially because I had a similar shade from Revlon in cream form and I absolutely loved it. Although it is a very beautiful shade but I will suggest not to waste your money on this Mocha. Go and get yourself a real Mocha instead. Now mocha is out of the way, let’s talk about the coca bear. 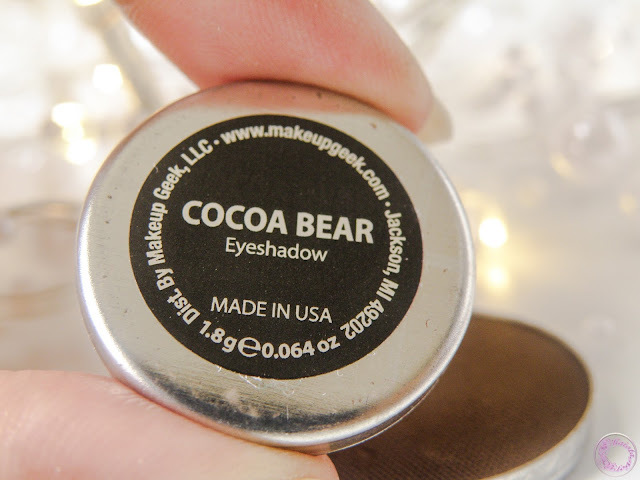 Coca Bear is a medium matte brown eyeshadow with red-ish undertone. It is very warm tone shade and such shades compliment my complexion very well. I read somewhere that Marlena named this shade after her husband nick name which is cute. I love the sound of it. This is a complete winner for me. 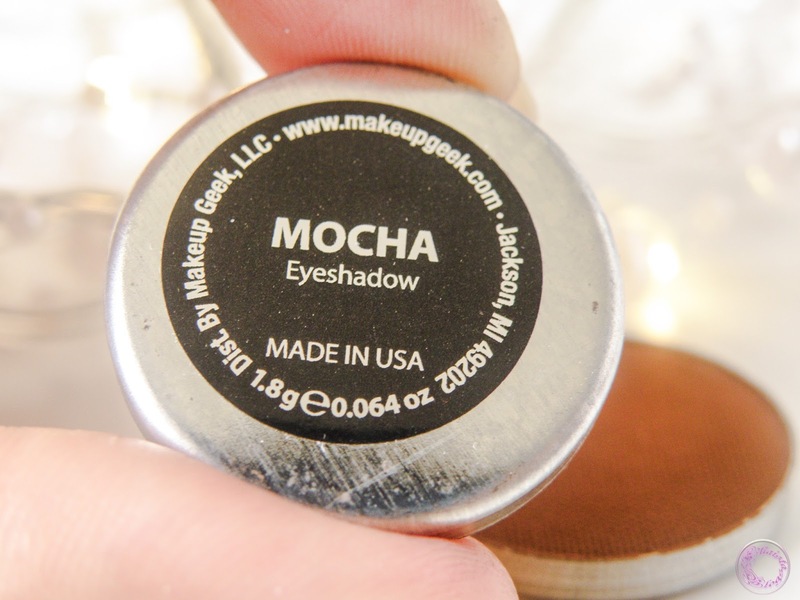 It blends beautiful and is very creamy, not like mocha which spreads everywhere with a little touch. 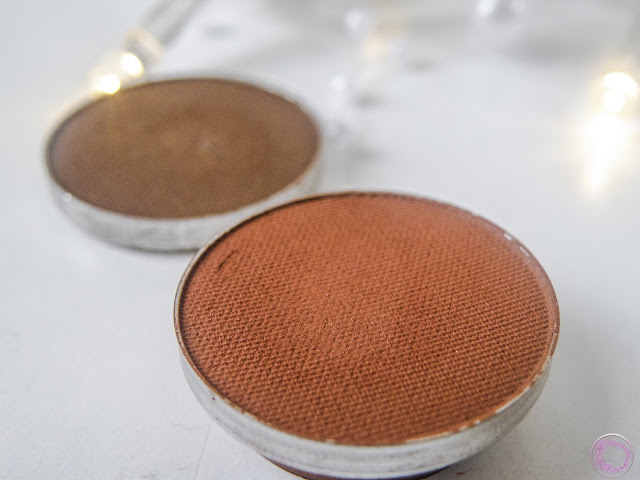 This is super pigmented and transfer on skin exactly the same as it is in the pan. The staying power of both eyeshadow is pretty awesome. They both lasted on me more than six hours which is a decent staying time of any product for that price. Ok so these both colors are in my wishlisht for so long, thanks for sharing. 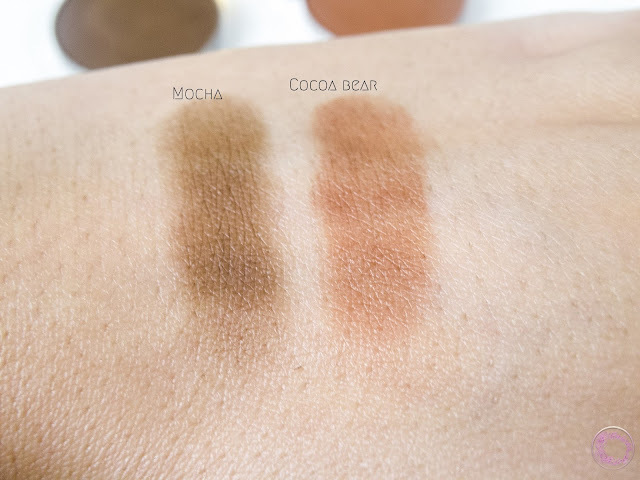 I wanna get the brighter MUG shadows as I am not a fan of neutrals. Thanks for the thorough review!